New year, new trushmixes! After a short break during Christmas we're back with regular updates. 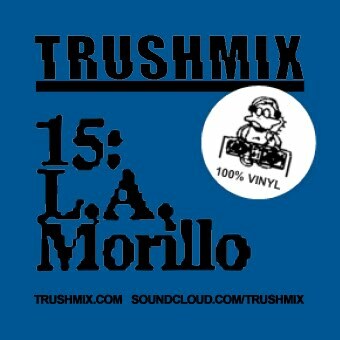 L.A. Morillo kicks off the new year with a mix that focuses on early 90's US house. Heavy kickdrums, saxophones, pianos and cheerful vocals – perfect if you need a bit of an energy boost on those dark winter nights. Keep on trushin'!